We sell all major brands of air filters including IQAir, Blueair, AirProce, Airgle, Alen, Honeywell, Austin, Philips, MayAir, Oxyvital and most Japanese and Chinese brands. We can beat almost all other quotes and include free delivery, free filter setup and testing, free after-sales service and backup service machines. 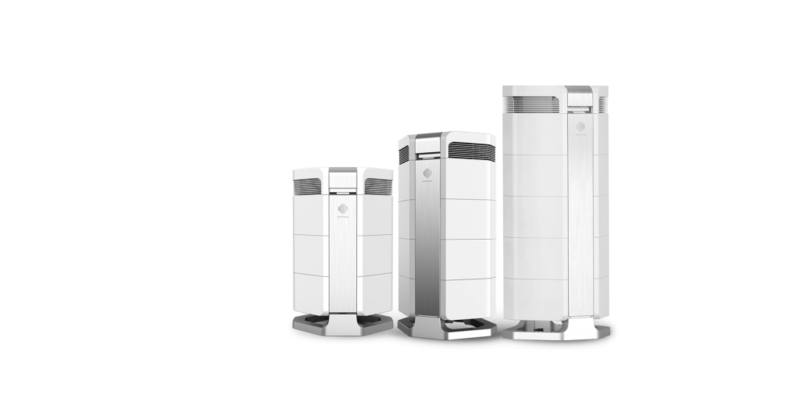 And, just to be cool, we also offer free trials for our top two performing air purifiers: AirProce and Airgle. Try one today to see the difference they make to your air.